A grid’s welcome region is like the home page of a website. It’s where new users arrive for the first time, and where hypergrid travelers land if all they know is the grid’s loginURI. 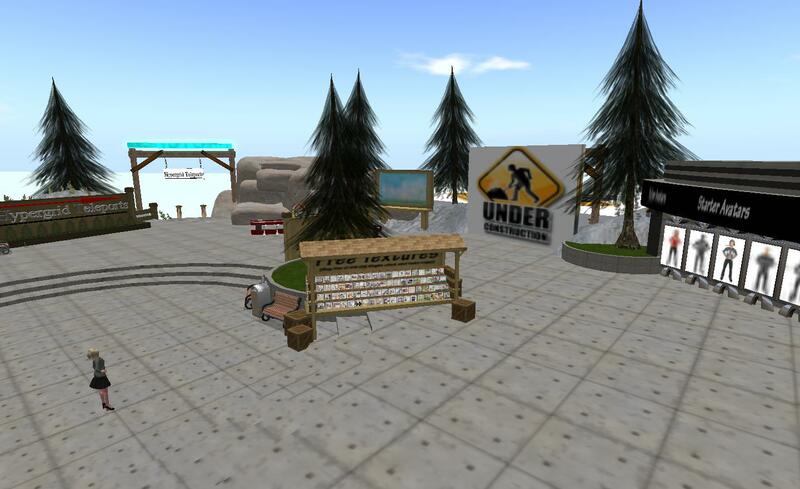 For example, OSgrid’s welcome region is LBSA Plaza. Its full hypergrid address is hg.osgrid.org:80:lbsa plaza but hg.osgrid.org:80 works just as well, which is very convenient, especially if the region has a very long name or your would-be travelers don’t know what the name of your welcome region is. 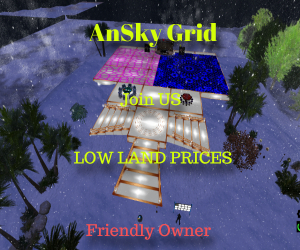 This issue recently came up when hypergrid travelers tried visiting SkyLife Grid, which has login.skylifegrid.com:8002:SkyLife Welcome Center @ FreeDom City as its welcome region. Yes, the whole thing — including the “@” sign — is the address. Unfortunately, the shorter login.skylifegrid.com:8002 address wasn’t working. This applies both for full grids as well as mini-grids running on the Diva Distro, Sim-on-a-Stick or New World Studio versions of OpenSim. If you’re running a full grid, using the Robust central grid services, this will be in your Robust.ini file. For minigrids, it should be in your MyWorld.ini file, in the config-include folder. You might have to hunt around for this file. You can do a simple text search for “DefaultRegion” or “FallbackRegion” to find it. Note that the space in “Betty Boop” has been replaced by an underscore, and that “DefaultHGRegion” was added to the definitions. You could also have different regions as the default login region, the default hypergrid region, and the default fallback region in case the regular welcome region is down. OpenSim allows grid owners to prevent hypergrid visitors from visiting particular regions. This is specified in the [AuthorizationService] section of the GridCommons.ini file in full grids, and DivaPreferences.ini in minigrids.